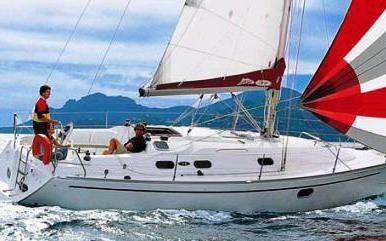 This Corsica based sailing yacht has an that has been designed to make life on board comfortable, cordial, and welcoming. 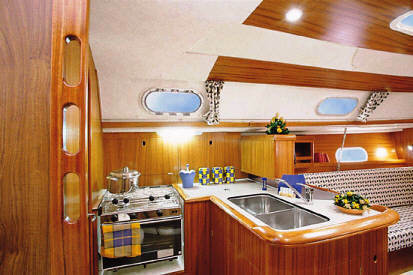 The GibSea 37 features large double cabins, an oversize head/shower and an intelligent galley. 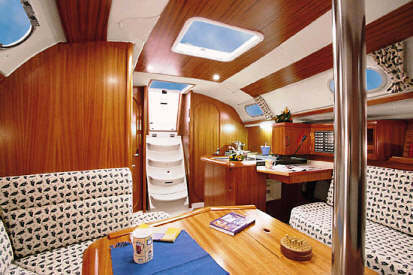 The 37 have plenty for entertaining space in the salon and the cockpit.